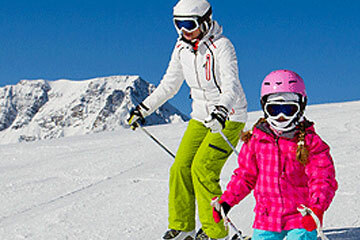 Looking for Courchevel Mountain Restaurants after a long morning skiing? 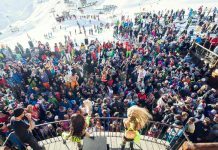 We know how important refuelling is on a ski holiday and Courchevel Mountain Restaurants does not disappoint on the gastronomy front. 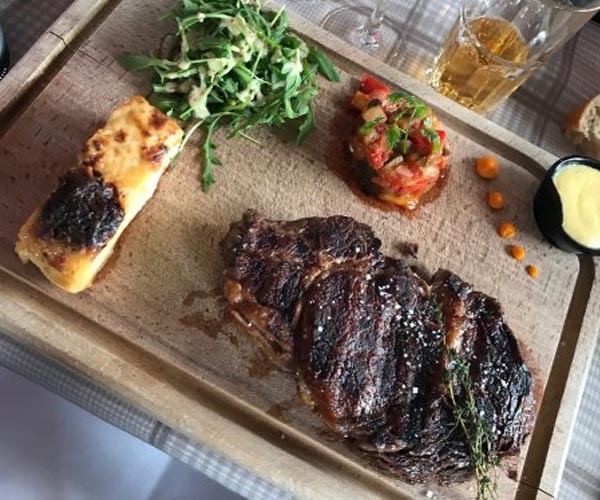 Le Bel Air, we think is one of the best restaurants in the whole of Courchevel, and definitely worth scheduling a special trip to experience. Though waiter service, it is not outrageously priced and has an interesting range of dishes. The omelette Savoyard is a feast in itself, and the views from the sunny terrace are wonderful. 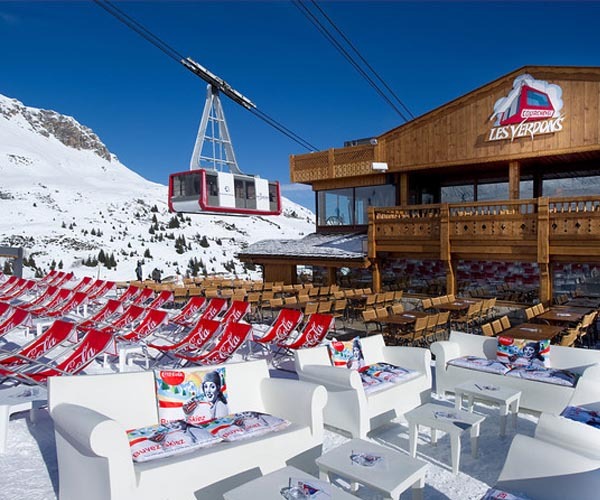 The Bel Air is one of only two mountain restaurants in Courchevel 1650, so it is worth pre-booking to ensure you get a table on the splendid sun terrace, where you can enjoy your lunch whilst taking in the views of the snow-capped mountains. 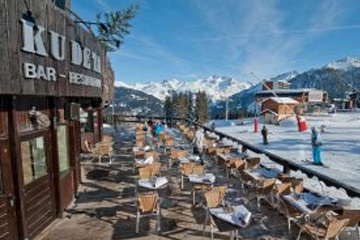 La Casserole is situated at the departure point of the Signal chairlift in Courchevel 1650 and is the second on-piste restaurant in Courchevel 1650. Its traditional cooking includes steaks and local dishes and the new addition of a pizza oven make this a popular choice. There is a large sun terrace where you can sit back and relax and watch the world go by. 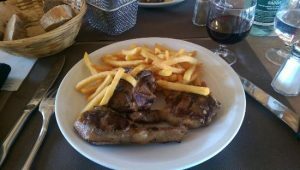 Like most places in Courchevel, it isn’t the cheapest but the quality of food and service makes it great value for money. I especially recommend the Tarte au Beaufort, it’s presented beautifully and tastes delicious. This is also, in my opinion, the best place to stop for a hot chocolate break in the 3 Valleys. 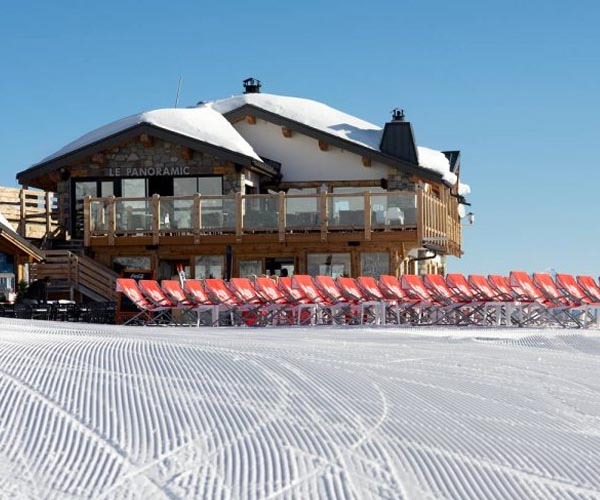 Located the foot of the Saulire, under the new management of Jean-Jack, Les Verdons offers fast-food options such as omelettes, pasta dishes, and grills as well as a dish of the day. 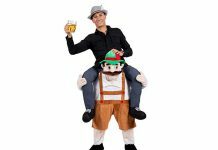 The decor is that of a traditional mountain restaurant, with beautiful wooden beams and old novel ski equipment mounted on the walls. There is a vast outside area where you can sit and bask in the sun, whilst watching skiers descend from the top of the Saulire. 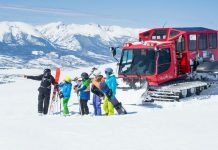 Situated near the top of the Saulire cable car this restaurant not surprisingly due to its name provides an exceptional 360-degree panoramic view of the valley and Mont Blanc, which is simply unforgettable. The menu includes a variety of dishes; from Savoyard specialities to international dishes and meats grilled over the fire. 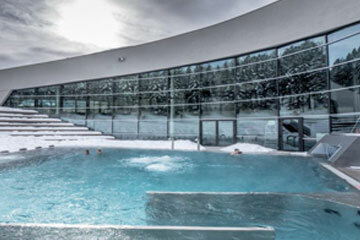 The restaurant is split over two floors, the main restaurant is upstairs and the self-service and snack bar can be found on the lower level, which is great for the die hard skier not wanting to wait around for service! 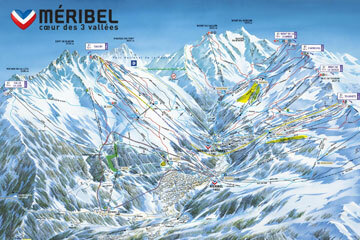 It can be reached by the cable car of the Saulire from the Courchevel side or Pas du Lac cabin on the Meribel side. 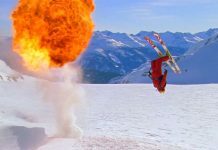 We hope you found The Best Courchevel Mountain Restaurants post helpful. 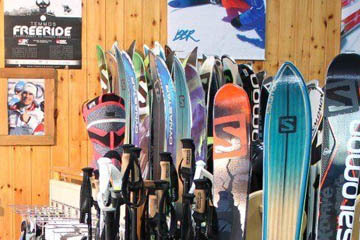 Don’t forget we also provide Fully Catered Chalets in Courchevel. 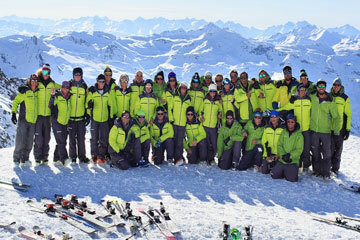 Search Now For Your Courchevel Accommodation!